blaze the cat. 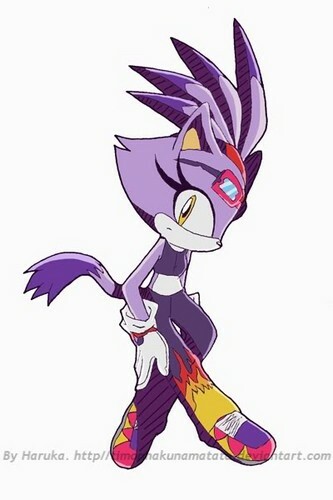 I just want to post some pics of blaze. Wallpaper and background images in the Blaze the Cat club tagged: blaze cat the. This Blaze the Cat photo contains anime, comic kitabu, manga, cartoon, and mkono.